Celebrate mum this Mother's Day with Pottery Barn and the McGrath Foundation! Celebrate mum this Mother’s Day with Pottery Barn and the McGrath Foundation! Mums can spoil themselves in every Pottery Barn store this year! Pottery Barn in partnership with the McGrath Foundation, is launching an epic Mother’s Day Trail event – an awesome day celebrating mums and the special ladies in our lives, inviting them to experience a whole lot of fun in store. Mum and I, an interactive paper art workshop will see some of the country’s most amazing paper artists lead in store workshops. Guests will munch on scrumptious light refreshments from Bakedown Cakery while making the prettiest paper flowers. The icing on the cake (or the ribbon on your paper posey) is the $20 ticket price goes straight to supporting the amazing work of the McGrath Foundation, placing specialist breast care nurses where they’re needed. 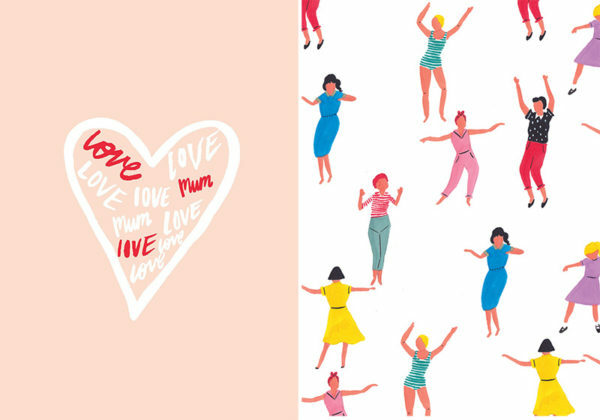 Pottery Barn also have a host of exciting things for mums in store and online, including gorgeous Heartfelt greeting cards designed by Australian artists Dandy Moon and Grace Lee. A thoughtful, artistic card for mum with proceeds again headed to the McGrath Foundation. While in store, mums can pick up a pick-me-up by way of a complimentary coffee and peruse all the love on the #PBlovesmums gallery wall – a photo gallery of mum moments shared by Pottery Barn customers. 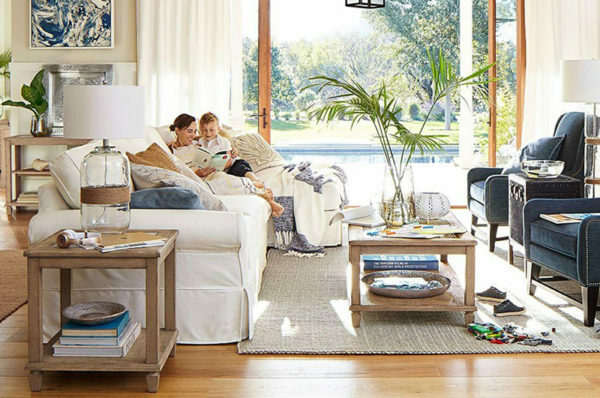 Of course, if you’re a little slow on picking a gift for mum, Pottery Barn’s carefully curated Mother’s Day displays makes choosing something special, super easy. The fun doesn’t stop at the payment counter though, if you’re one of the first 20 shoppers to make a purchase on Saturday, 13 May, you can choose an envelope from the Pick-a-prize wall. 20 prizes are up for grabs, including a huge $200 Pottery Barn gift voucher – wouldn’t mum just love that! Head to Pottery Barn stores nationwide to experience the Mother’s Day Trail on Saturday, 13 May, 2017. 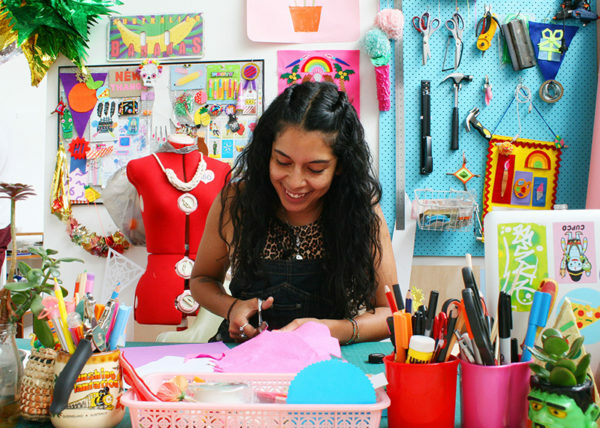 Bookings are essential for the Mum and I paper workshop, so be quick to secure your places at your chosen store. Hurry, places are limited!